Looks are deceiving with the RIDGE... 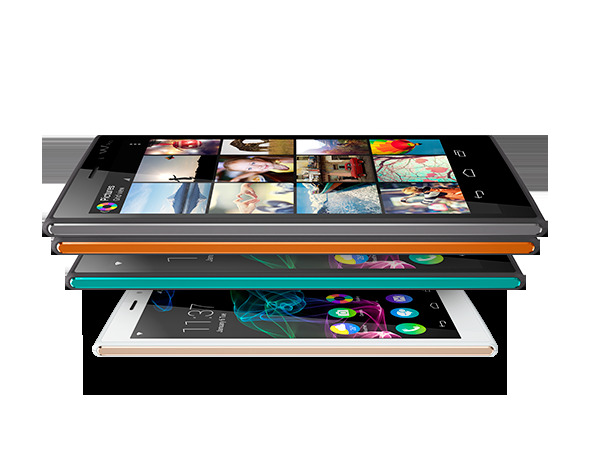 Behind the 5-inch HD Full Lamination display is an 1.4 GHz Octa-Core processor, boosting its performance. Ultra-light, elegant and easy to use, the RIDGE is also equipped with a 13-megapixel camera... So what are you waiting for? 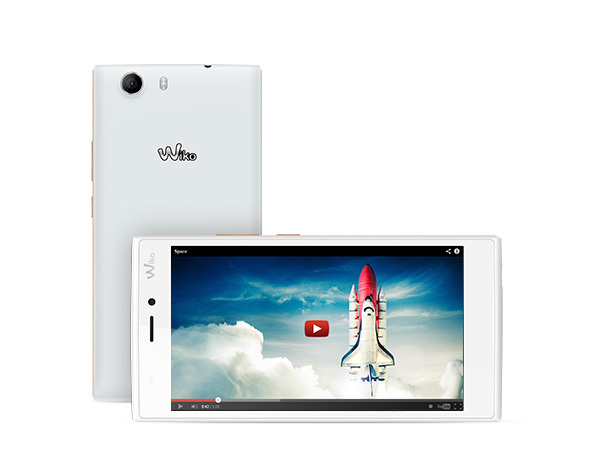 Go ahead and discover this astonishing smartphone for yourself! 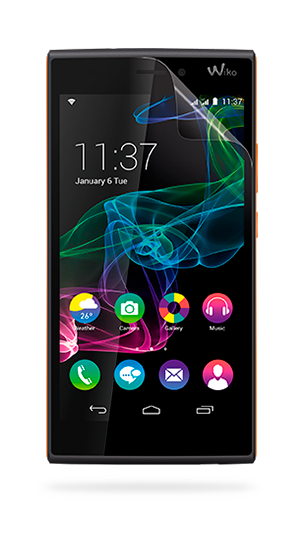 The 5-inch HD Full Lamination display is fiercely protected by Corning® Gorilla® Glass 3. A highly responsive touchscreen providing smooth, controlled navigation with fewer scratches and increased shock resistance makes the RIDGE the ideal companion to take along, wherever you go. The invincible power of this 1.4 GHz Octa-Core processor provides a sublime experience. 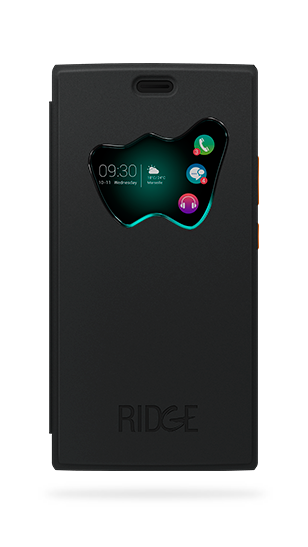 With 16 GB ROM, 2 GB RAM, great responsiveness and the ever-practical option of dual SIM or micro SD for more storage, the RIDGE is an invaluable everyday ally. The 13-megapixel digital camera of the RIDGE a Philips flash – guaranteed to ensure stunning shots, even in extreme conditions. 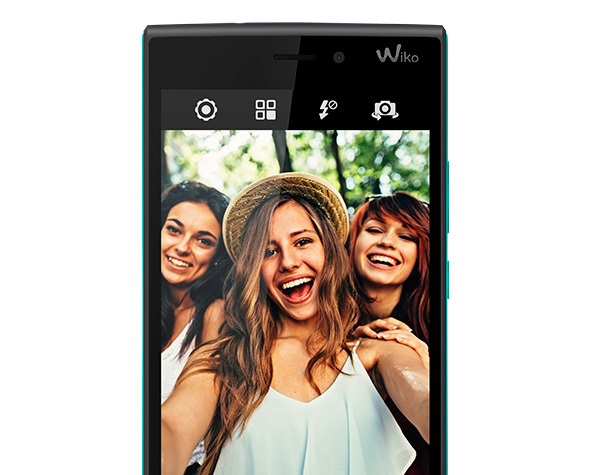 The 5-megapixel front camera is perfect for pushing the boundaries of the selfie as an art form. With your RIDGE in hand, the world is your oyster! 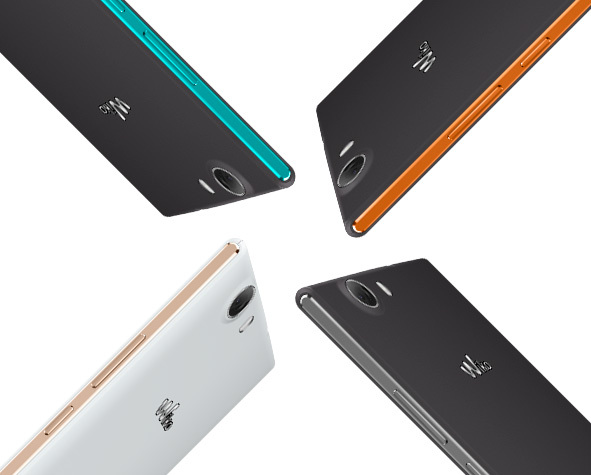 Weighing just 125 grams, the RIDGE is one of the lightest smartphones in its class. 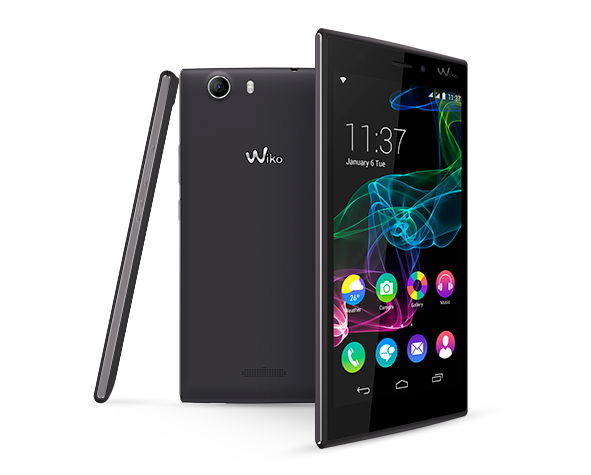 Its slimline design provides superb usability. 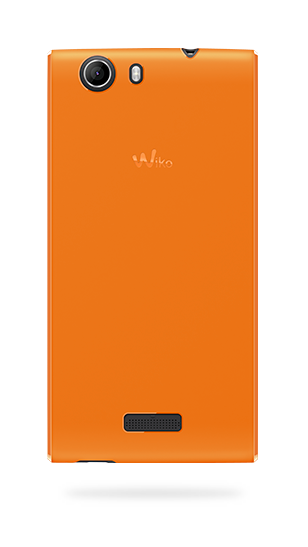 But that’s not all: the “stone” effect on the back cover, contrasting with the aluminium threads on the side, offers an elegant matt peach skin finish... A top-quality, understated design.